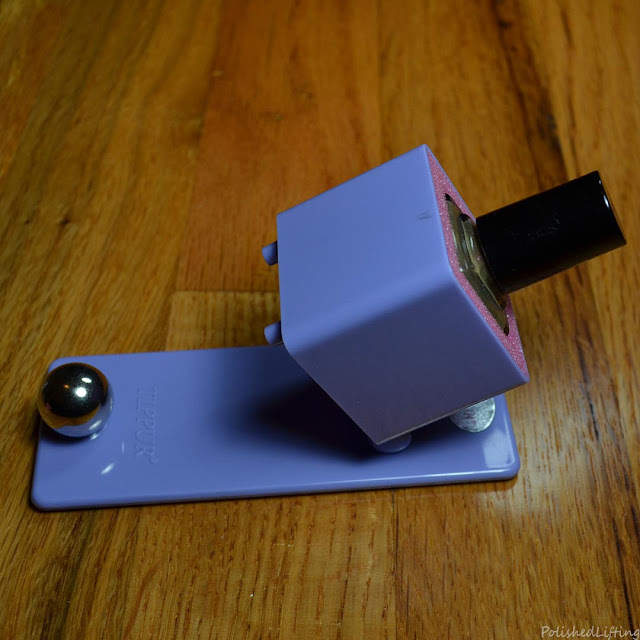 Tippur is the totally weird, crazy useful nail polish gadget you never realized you needed - until now. 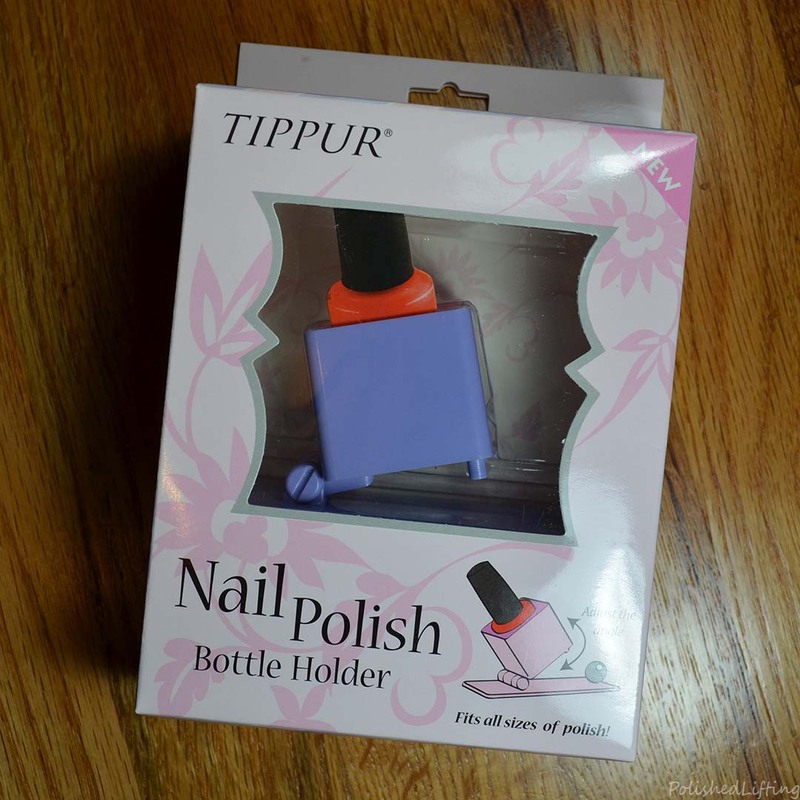 Tipper is a nail polish bottle holder that works with most 5mL to 17mL bottles on the market. It has adjustable angles and two different sized inserts to accommodate most nail polish bottles available. The package makes things fairly self explanatory. Use the bigger insert for bigger bottles, or nest the smaller insert for smaller bottles. Tippur adjusts within 90 degrees so that you can find the perfect angle for your needs. I tested this out with oval bottles, square bottles, and various shapes of "traditional" bottles. All seem to fit quite securely within the insert. After playing around with Tippur a bit for photos I put it to the test with a top coat bottle that was two thirds of the way empty. I have to say I'm a total fan of Tippur after that test. It made applying topcoat seamless despite the low fill line. Tippur currently retails for $14.95 with free shipping. 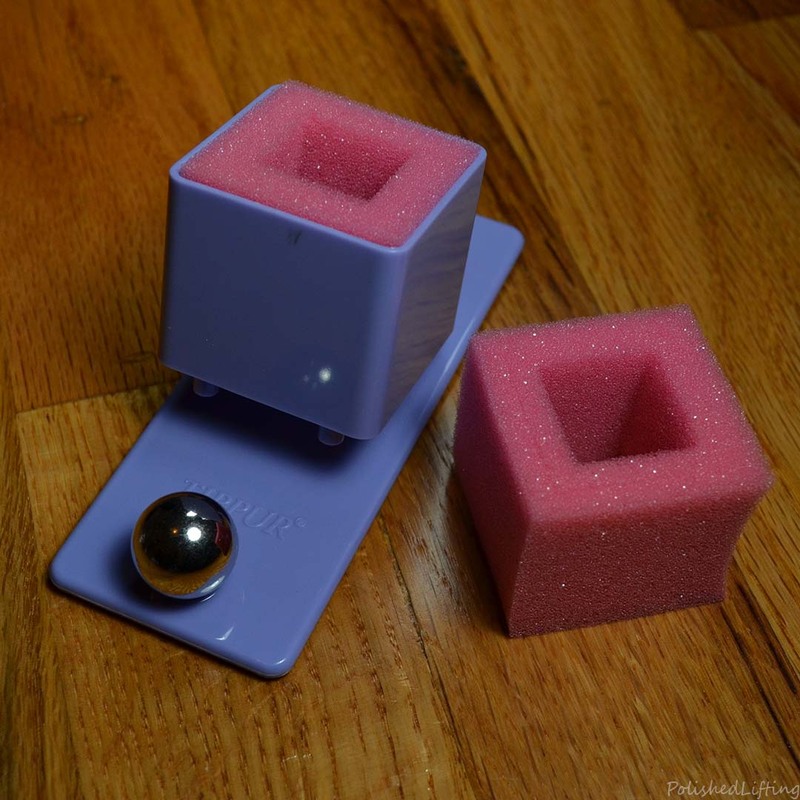 It's available in six different colors, but I chose purple for this review because it was my favorite. You can order Tippur on their website. 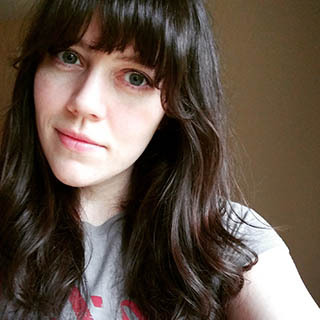 If you enjoyed this post you might like Polished Vino More Cowbell & crop Circles feat. Scofflaw Nail Varnish and Penguin Nail Art featuring Born Pretty Store.